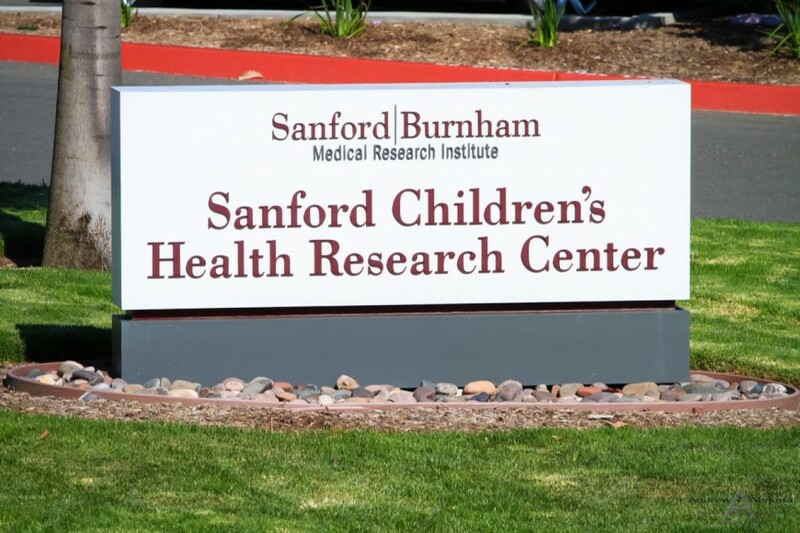 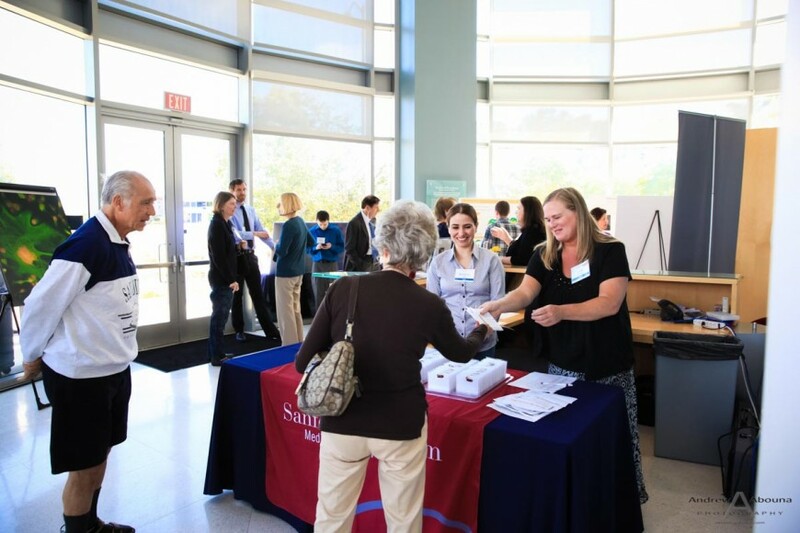 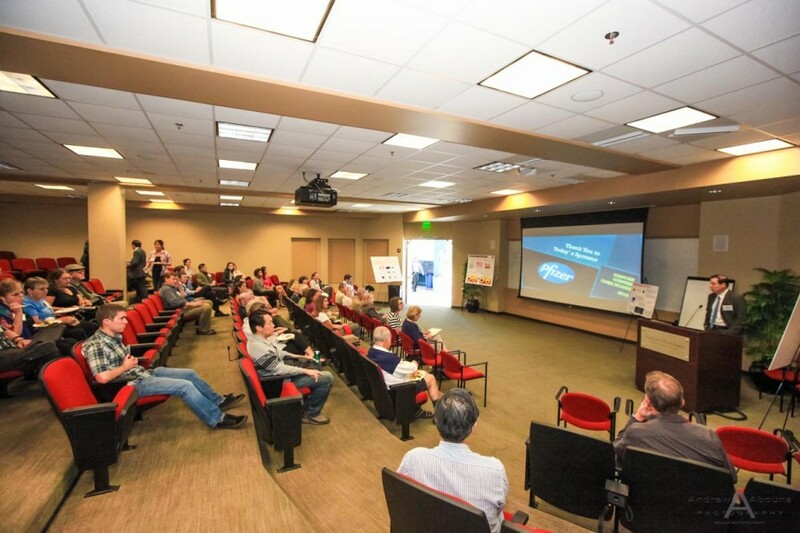 Sanford-Burham opened its doors so that visitors to their Cancer Center at the Sanford Children’s Health Research Center in La Jolla, California could meet PhD researchers and learn first hand about some of the ground-breaking cancer research that the organization is conducting. 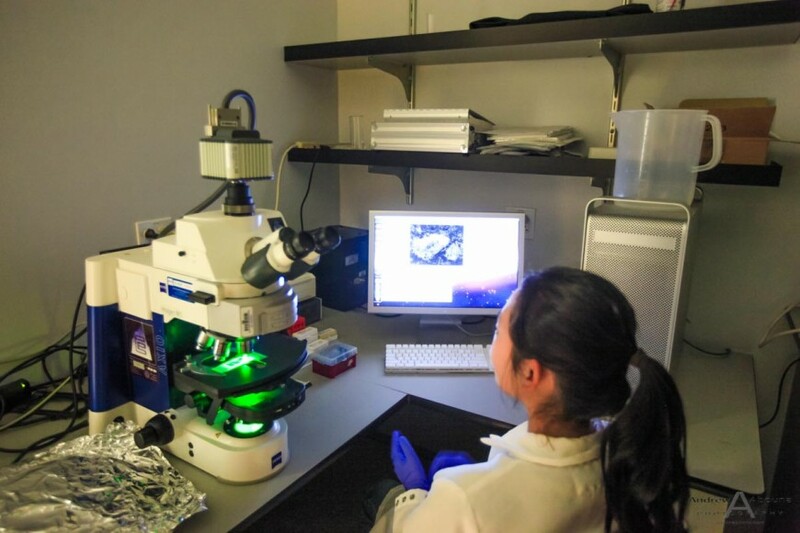 It was another interesting event photography assignment that again crossed into medical research photography. 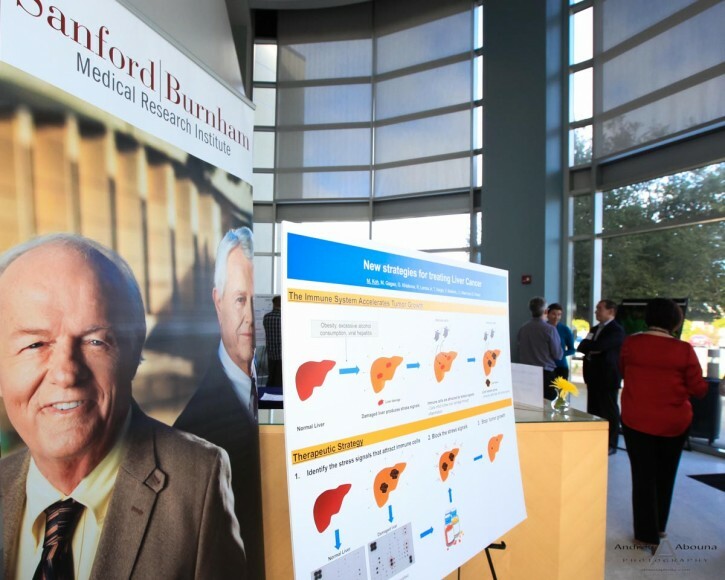 Sanford-Burnham Medical Research Institute conducts world-class collaborative research dedicated to finding cures for human disease, improving quality of life, educating and training the next-generation of scientists, creating a legacy for its employees, partners, donors, and community. 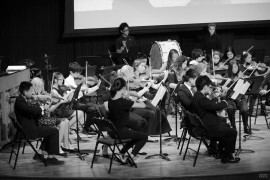 Public outreach, captured through event and medical research photography, can be a very important component in marketing and for interesting and existing new sponsors alike. 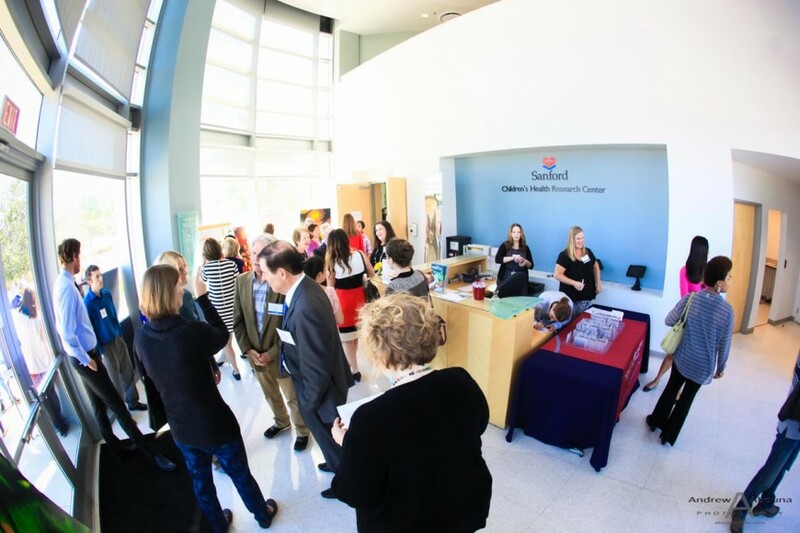 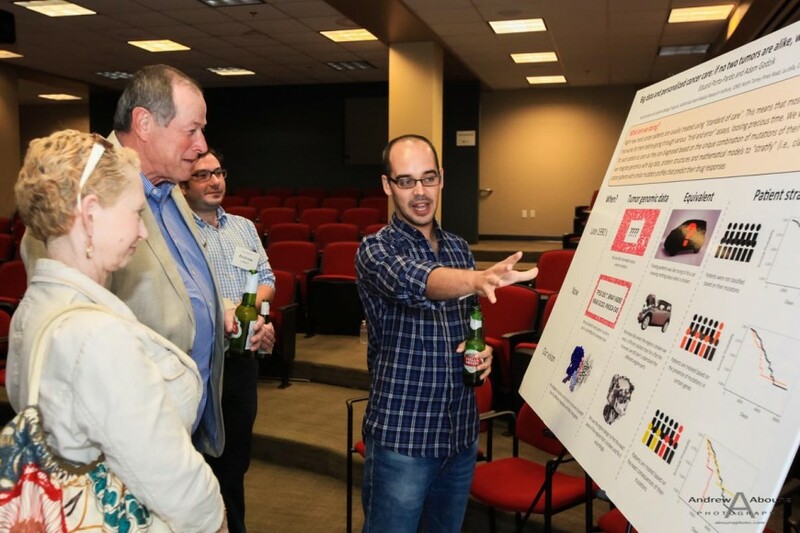 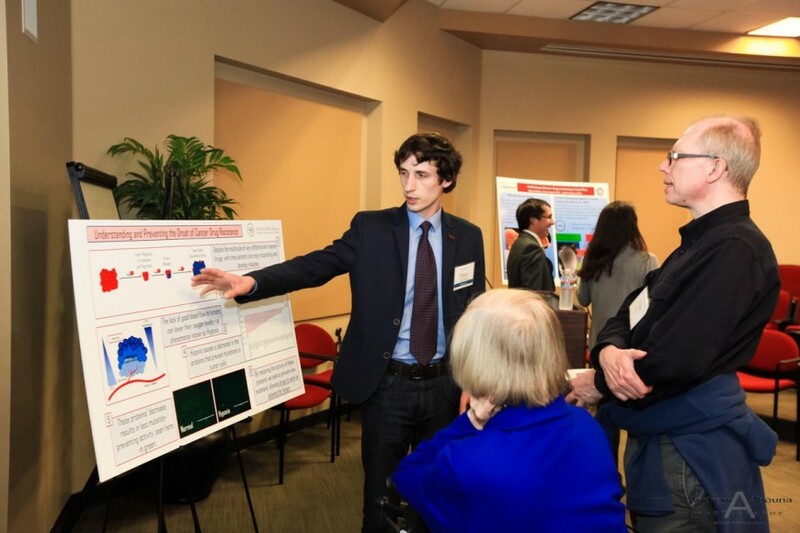 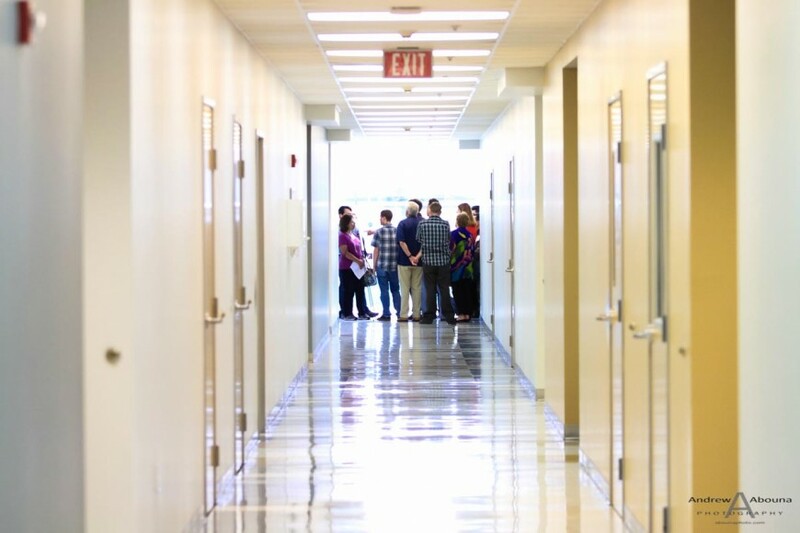 On this evening, visitors to Sanford-Burnham Cancer Center were able to meet listen to and talk with post-doctoral researchers as they explained the research and advances they are making towards the fight against cancer. 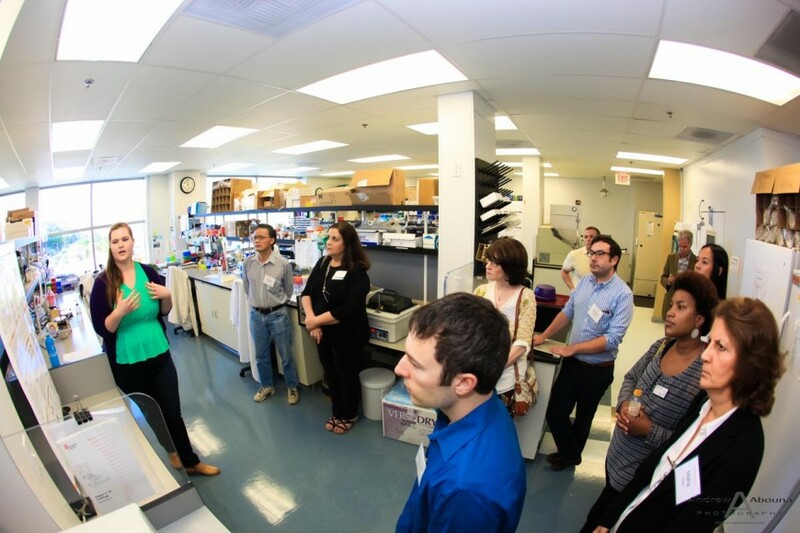 In addition to seeing poster displays and taking tours through some of the labs where the world-class cancer research is taking place, visitors were even able to look through microscopes at cancer cells. 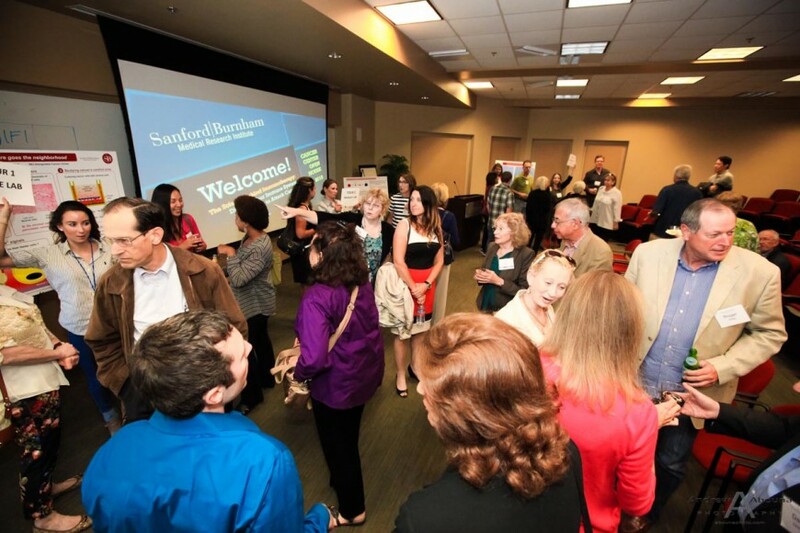 In addition to photographing these parts of the La Jolla event, I also captured guests meeting with the corporate advisory board, as well as providing a group photo of their advisory board. 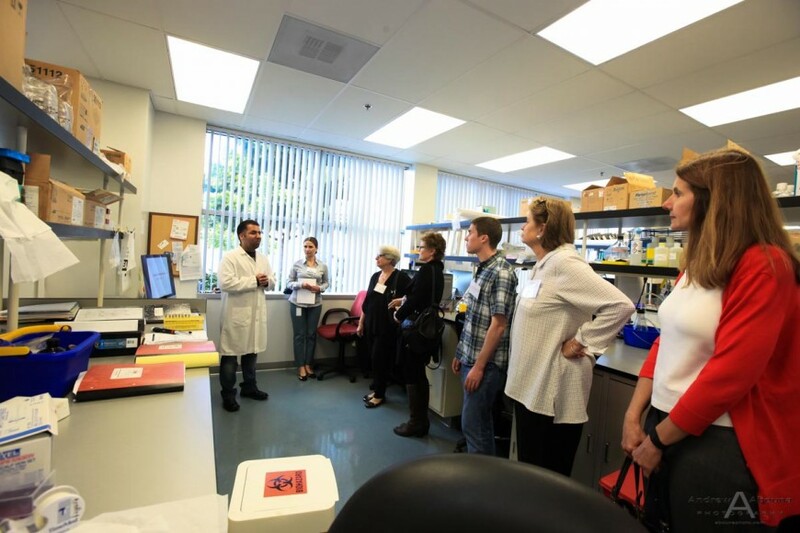 Founded in 1976 as the La Jolla Cancer Research Foundation, the Sanford-Burnham Cancer Center first received its National Cancer Institute (NCI) designation in 1981. 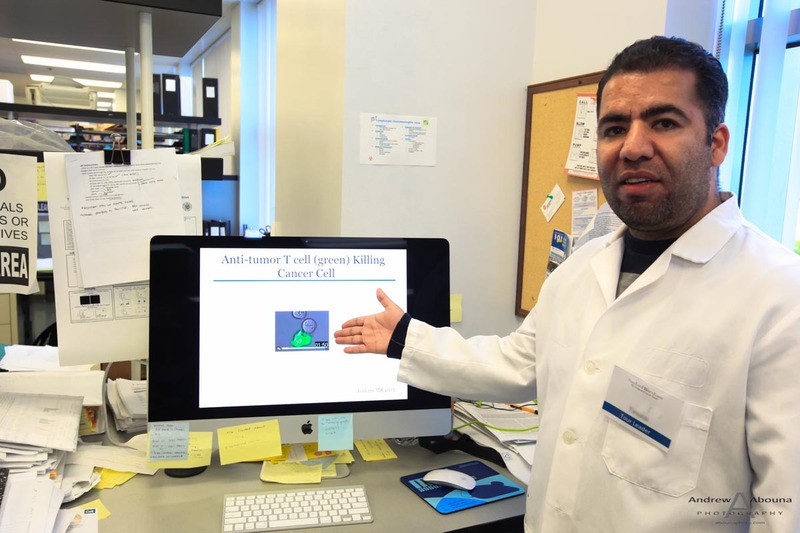 The Center conducts paradigm-shifting, collaborative multidisciplinary basic research into the causes, prevention, and treatment of cancer, leading to new therapies that overcome cancer as a cause of human suffering and disease. 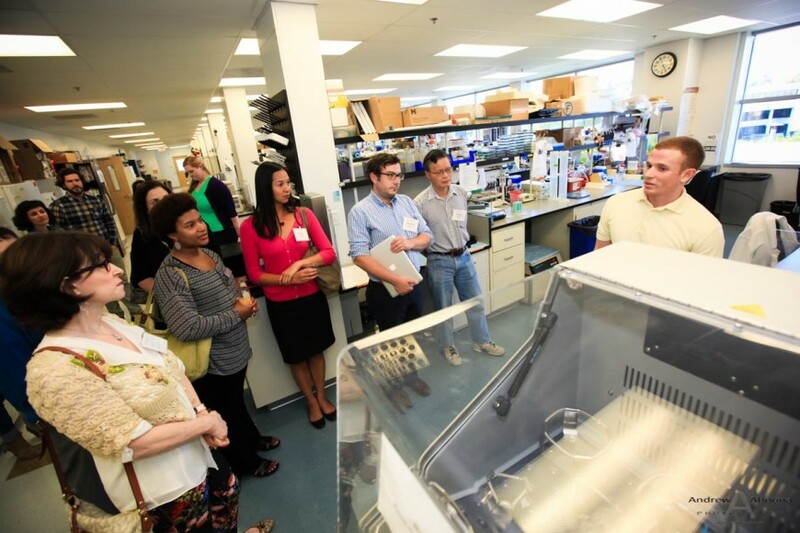 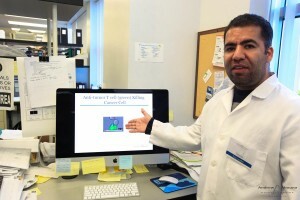 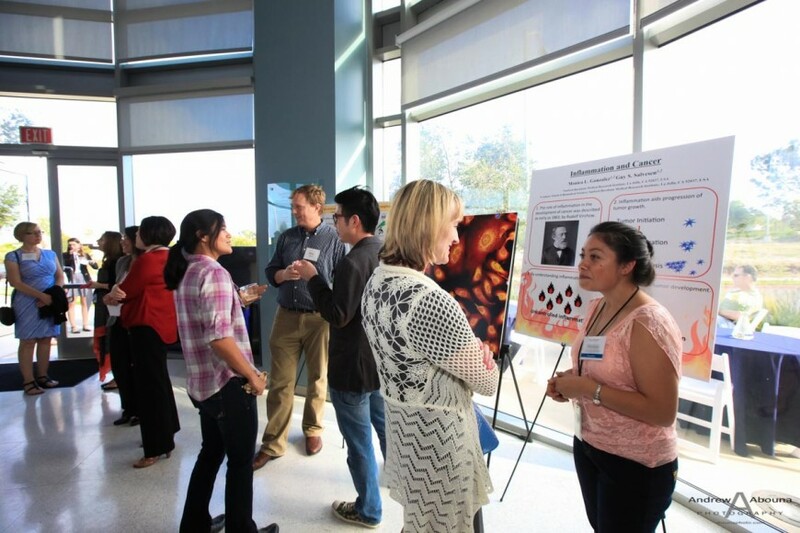 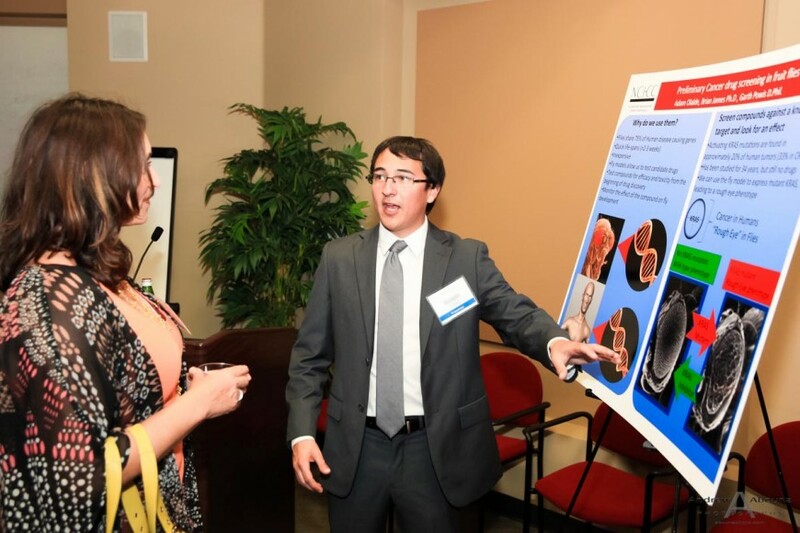 Additionally, the Center is committed to educating and training the next generation of cancer scientists. 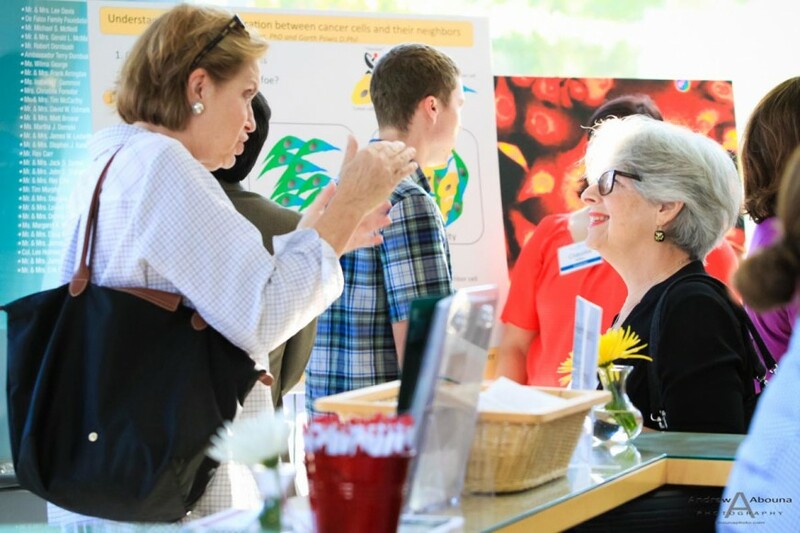 Sharing this information through its open house event and medical research photography is valuable for sharing knowledge and awareness of the organization. 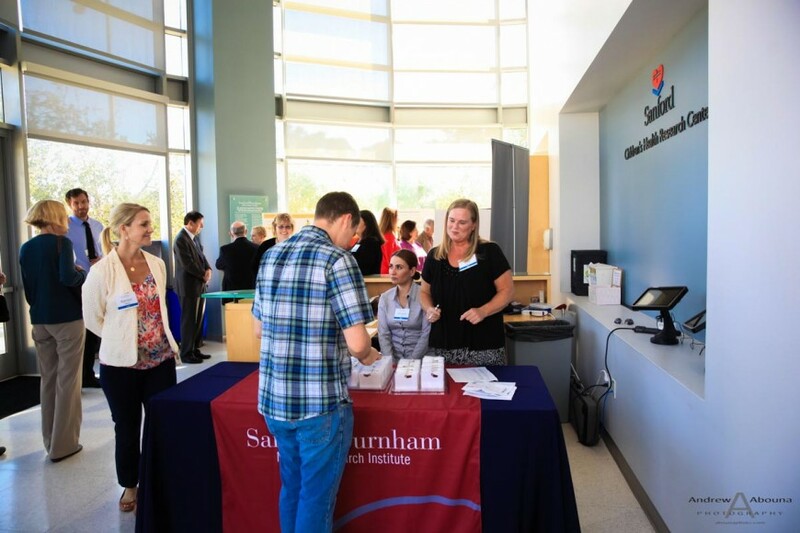 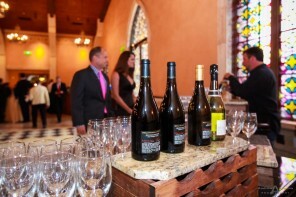 Sanford-Burnham’s Gala is their largest event for the year, for which I also had the pleasure of providing event photography. 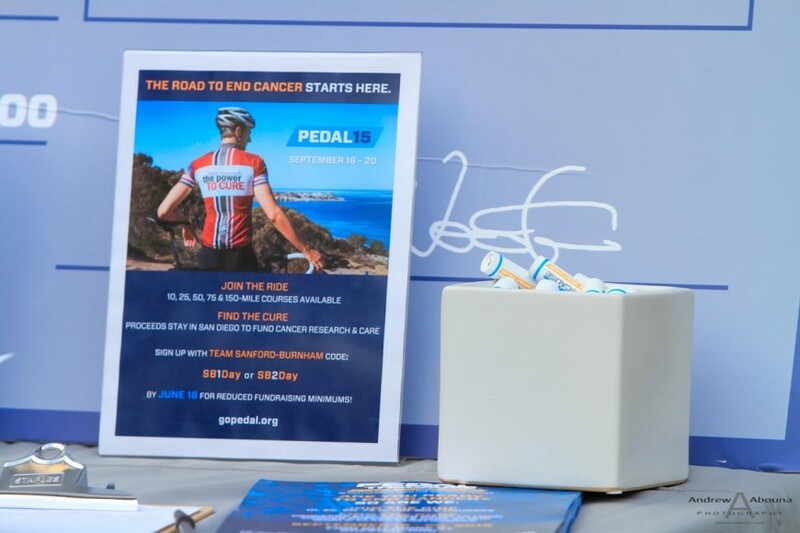 Also at this evening event was Pedal the Cause, a non-profit dedicated to raising money for cancer research at San Diego’s three NCI-designated Cancer Centers: UC San Diego Moores Cancer Center, The Salk Institute for Biological Studies and Sanford-Burnham Medical Research Institute. 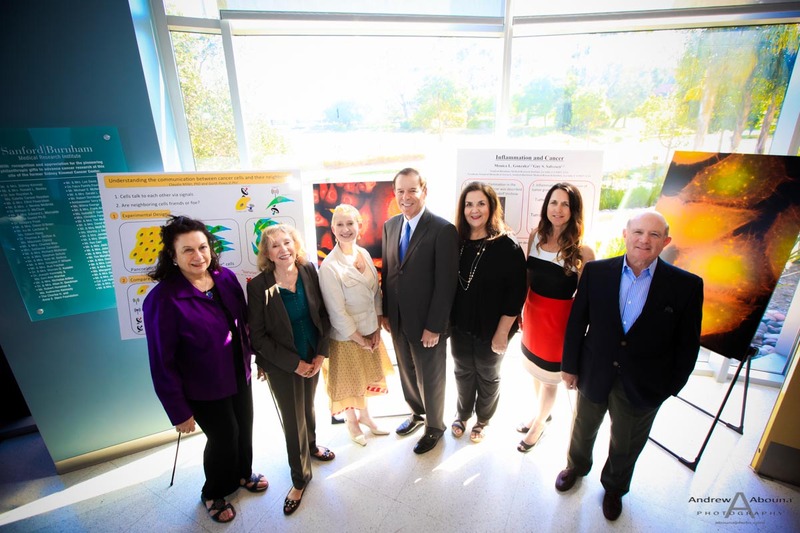 In 2015, Rady Children’s Hospital-San Diego was added as a fourth beneficiary. 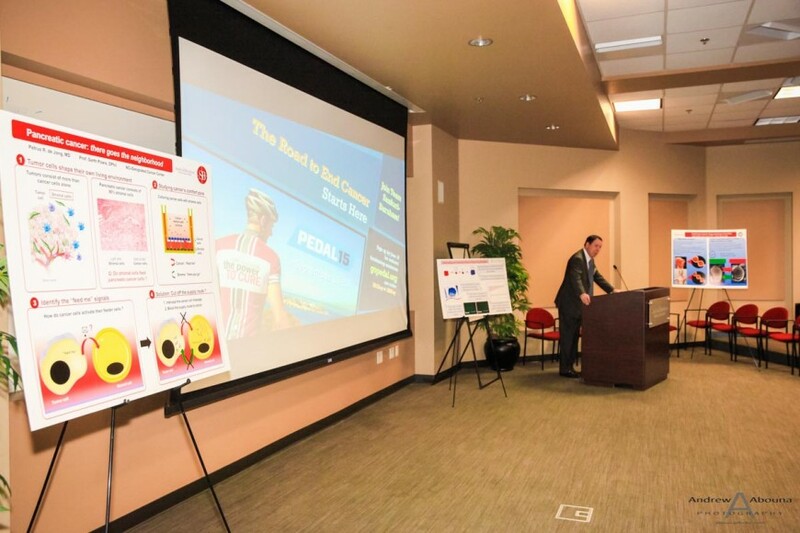 Pedal the Cause organizes annual cycling events covering a range of miles over 1 or 2 days. 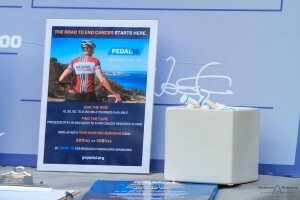 Riders also help raise donations for Pedal the Cause. 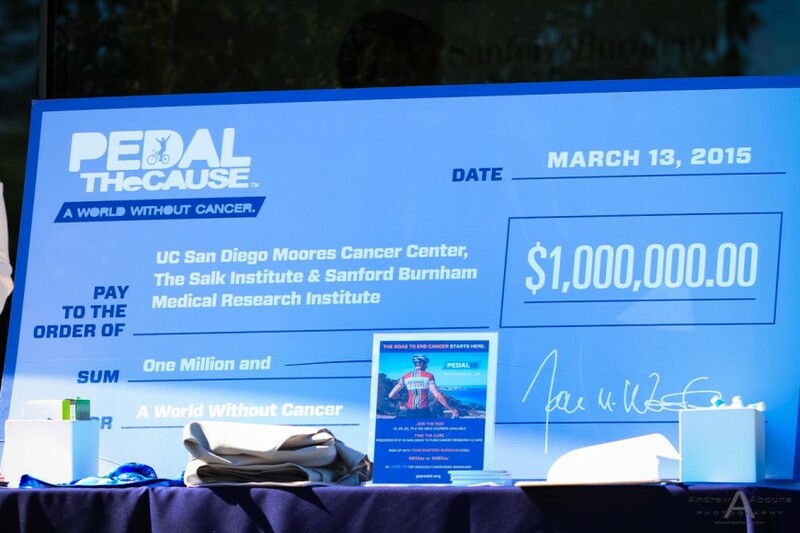 Last year Pedal the Cause raised $1M. 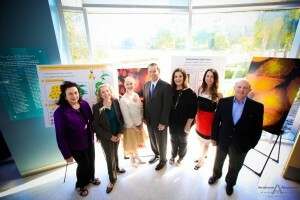 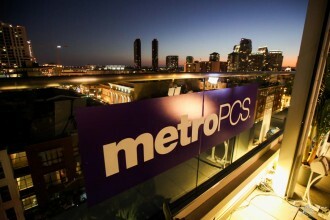 For more information about event photography or medical research photography, please contact me.